We have a dedicated department covering all aspects of the classic and historic car markets. We carefully repair, restore or manufacture new, using the traditional methods that were employed at the time of original manufacture. New parts can be made to drawings or re-created using patterns. 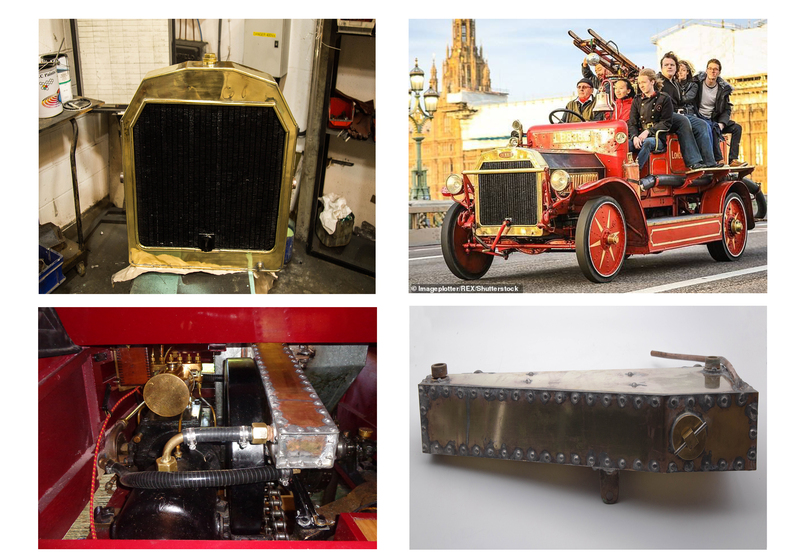 In some cases where the original part is missing or lost, we can help to create the part from archive photographs and measurements from the vehicle. We offer a fitting services for all our parts. For further information please contact our technical department to discuss your requirements.